Your use of any information or materials on this website is entirely at your own risk, for which we shall not be liable. It shall be your own responsibility to ensure that any advice, recommendations or information available through this website meet your specific requirements. 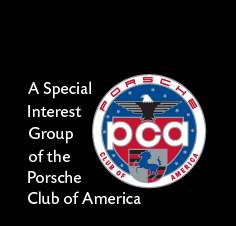 This website contains material some of which is owned by or licensed to us. This material includes, but is not limited to, the design, layout, look, appearance and graphics. Reproduction is prohibited other than in accordance with the copyright notice, which forms part of these terms and conditions. All trade marks reproduced in this website which are not the property of, or licensed to, the operator are acknowledged on the website. Contains vulgar, profane, abusive or hateful language, inflammatory attacks of a personal, racial or religious nature, or expressions of bigotry, racism, discrimination or hate; is defamatory, threatening, false, misleading, fraudulent, unfair, contains gross exaggeration or unsubstantiated claims, is an advertisement for a product or service or violates the privacy rights of any third party; violates any municipal, state or federal law, rule, regulation or ordinance, or attempts to encourage such an evasion or violation; unfairly interferes with the uninterrupted use and enjoyment of the Cayman Register; uploads copyrighted or other proprietary material of any kind without the express permission of the owner of that material; or uploads or transmits viruses or other harmful, disruptive or destructive files. 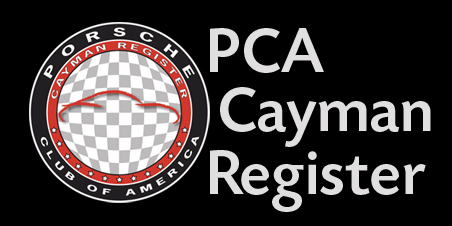 This agreement constitutes the entire and only agreement between PCA, The Cayman Register and you.